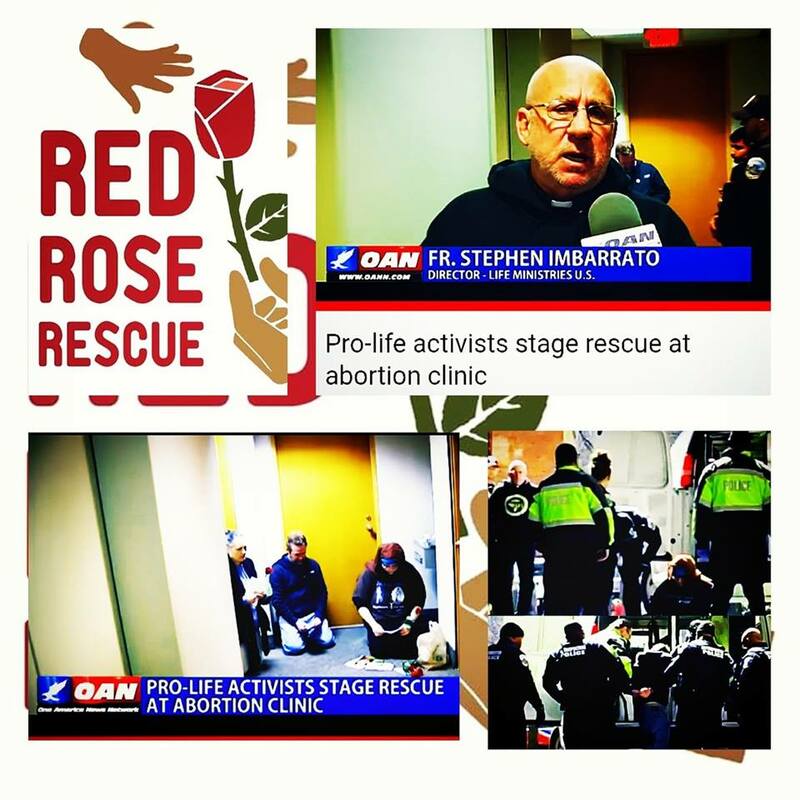 Home Newsletters ONE AMERICA NEWS COVERS RED ROSE RESCUE IN WASHINGTON D.C.
Washington D.C.- One America News covered one of the two March 19th Red Rose Rescues in Washington D.C. Their coverage was fair, clear and concise about the Red Rose Rescue movement and included Fr. Stephen Imbarrato’s direct message to president Donald J. Trump. “I’ve been talking to the Trump administration through Kellyanne Conway and a couple of other representatives in the administration about President Trump signing a Personhood Proclamation presidential executive order. Our Lord led the Red Rose Rescue to Washington D.C., I believe to keep a constant encouragement so to speak ‘a tension’ to encourage President Trump.” Fr. 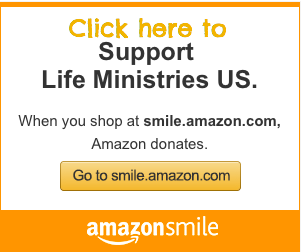 Stephen Imbarrato: The Protest Priest, director of Life Ministries US. If you can’t make it this Saturday, there are TWO opportunities to protest Planned Parenthood in April!